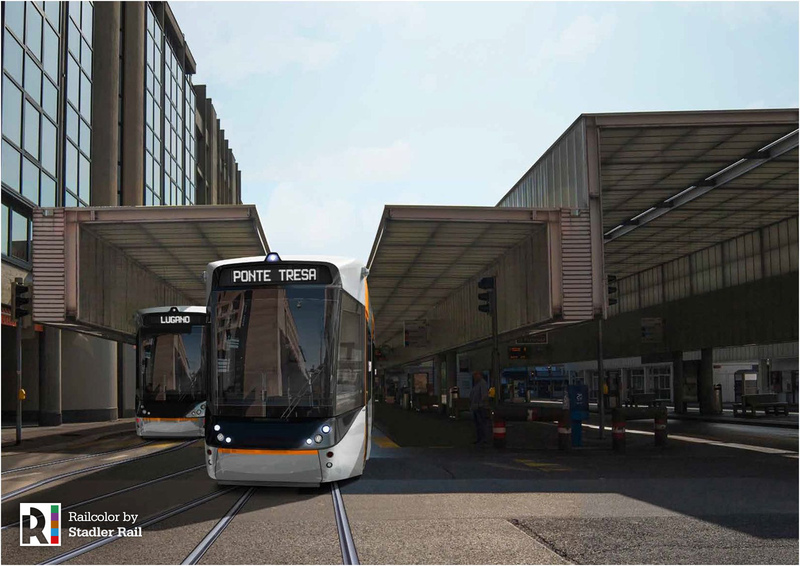 Is it a tram? Is it a train? 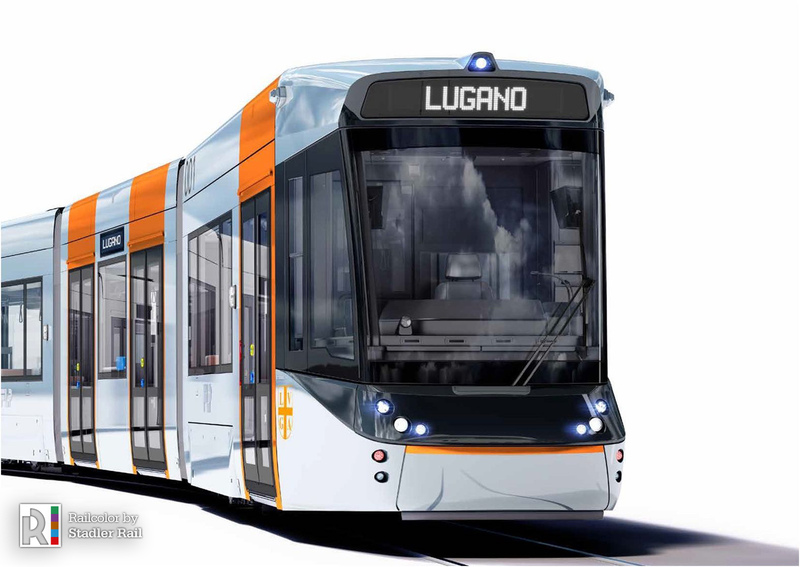 No, it is a tram-train with which rail transport in the Lugano area soon will be re-invented. 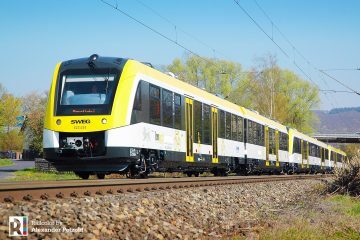 Ferrovie Luganesi SA (FLP) has ordered nine Tramlink units from Stadler Rail. 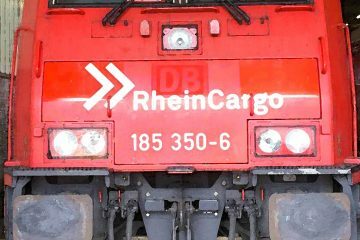 Valued at CHF 47 million, the order represents an important investment that will allow improving mobility in a region notorious for its traffic problems. 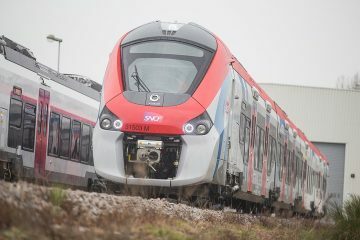 It is expected that the nine new vehicles will enter regular service within two years. 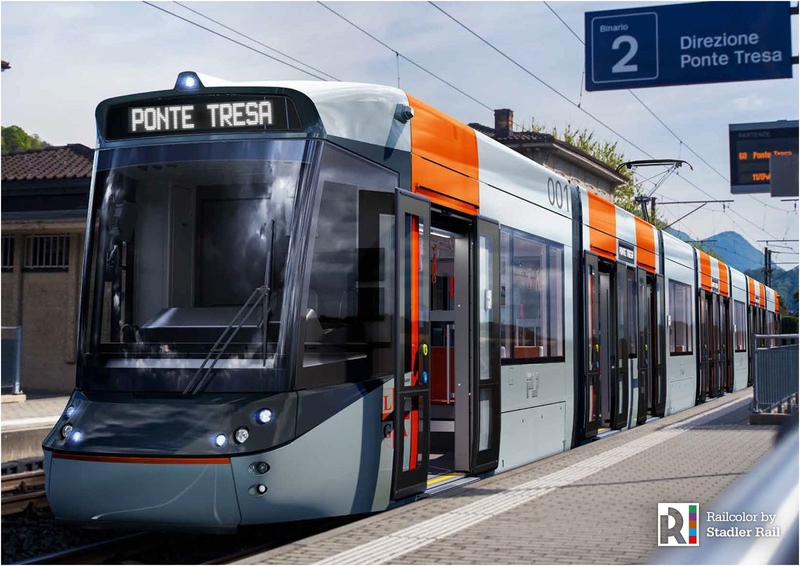 They will run on the meter-gauge line connecting the center of Lugano with Ponte Tresa. 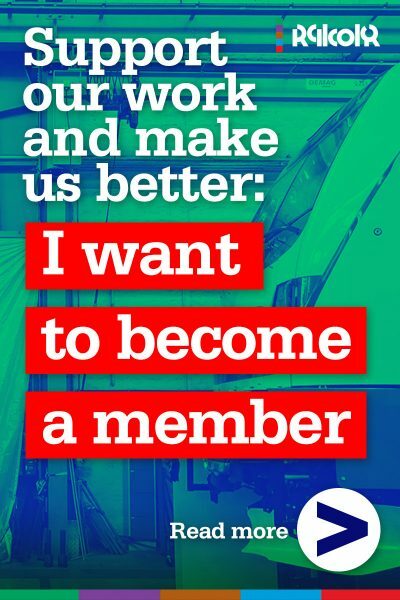 FLP has seen its ridership numbers increase by than 70% during the last 10 years. 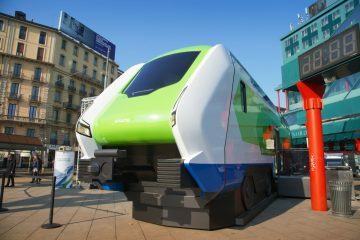 With the rolling stock currently in use – type Be 4/12 EMUs that except for the low-floor section date back to the late 70s – it is no longer possible to meet the demands of the modern traveller in Lugano’s urban area. 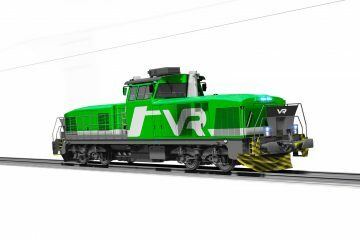 Manufactured by the Swiss Stadler Rail, the tram-trains will add value characteristics for the passengers, while combining the qualities of a train and a tram in a single transport, as highlighted by the CEO of FLP, Mr. Roberto Ferroni. The expected improvements in travel experience relate to accessibility, comfort and safety. 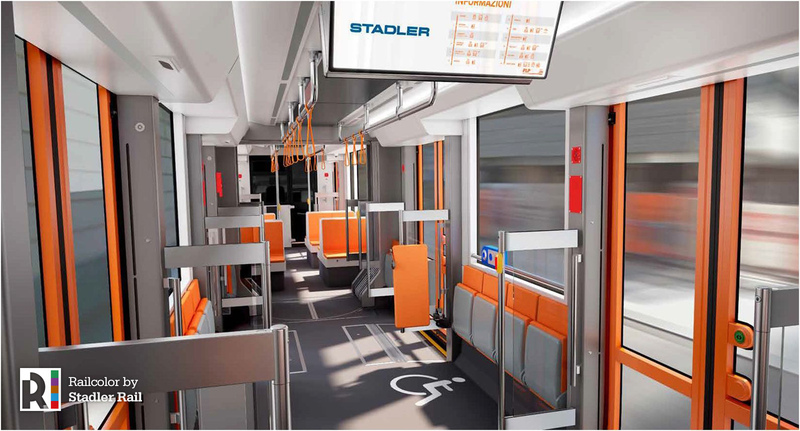 The use of dedicated spaces will enable the transport of bicycles, strollers and wheel chairs. Another highly anticipated feature, which is currently missing in the FLP’s fleet, is air conditioning. 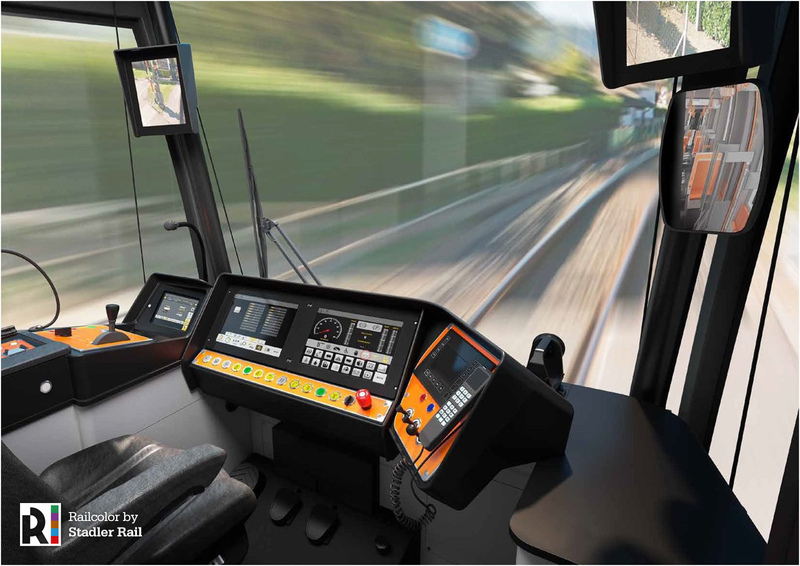 Onboard equipment also includes internal and external video surveillance, thus ensuring control over the vehicles and in the immediate vicinity. 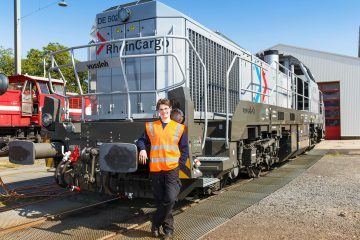 The trains offer a shorter braking distance and high visibility for the driver. Further positive effects are reduced vibrations and noise. 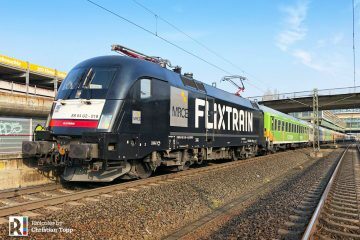 During peak hours, the possibility of driving in tandem composition will almost double the trains’ capacity – from 320 to almost 600 passengers. Furthermore, the travel times will be reduced.